With Christmas over and New Year now becoming the focus, I'm sure lots of us are already thinking about how we're going to celebrate and what kind of party look we want to go for. 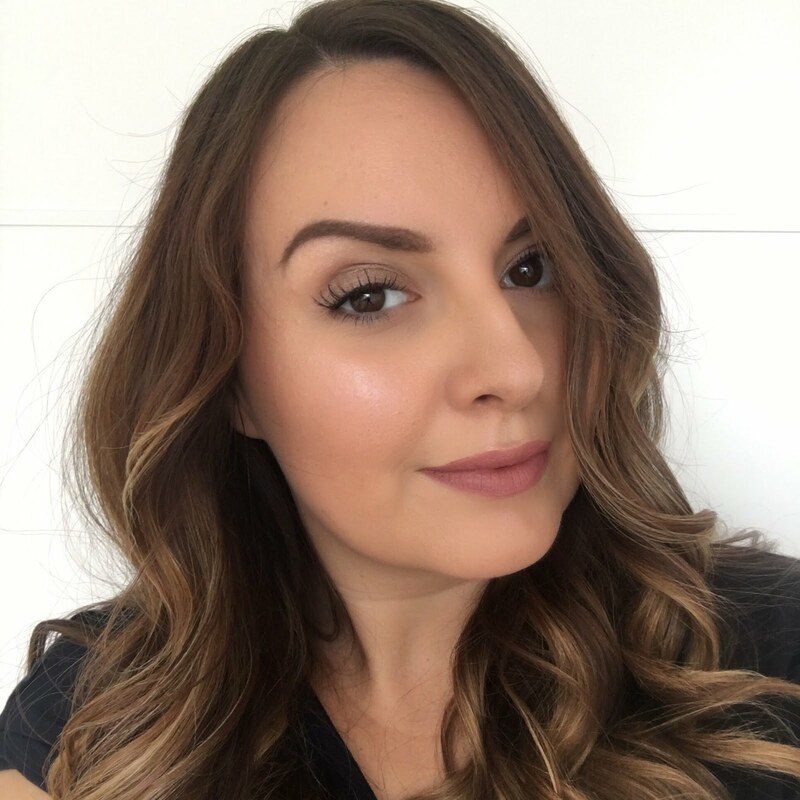 I'm not great at up-dos at all, but really enjoy putting curls and waves in my hair to give me a look that says I made an effort! 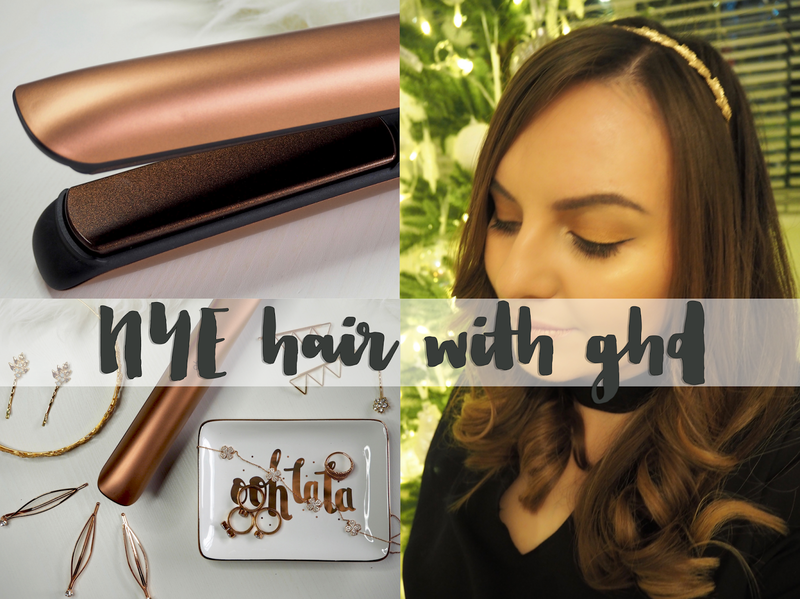 ghd kindly sent me their platinum copper luxe premium gift set and challenged me to create a festive look with added sparkle, so I thought I'd take the opportunity to share my tips on how I use ghds to curl my hair. I love so many things about Christmas, but one particular highlight has to be that never ending excuse for festive shopping trips! 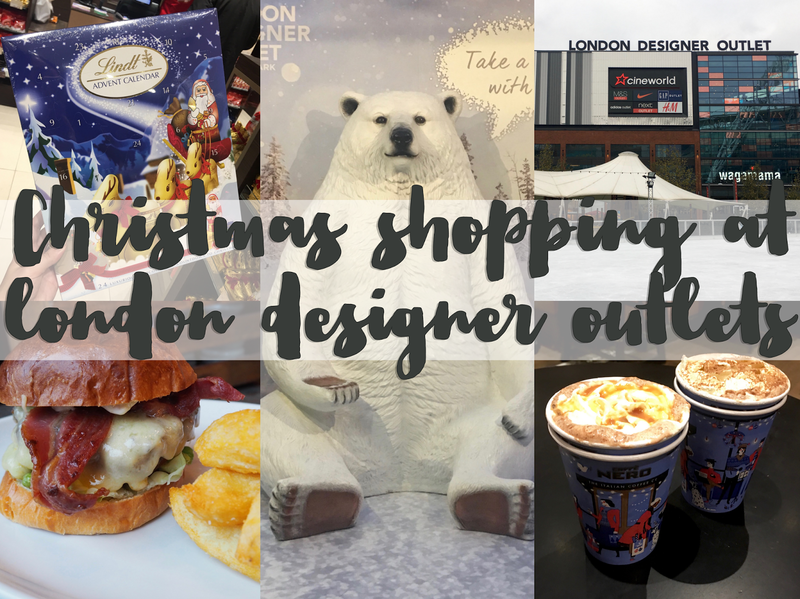 I recently did some Christmas shopping at London Designer Outlet in West London, and had a great time not only checking out the shops but also trying one of the lovely restaurants and even having a little spin on their ice rink! Still struggling to fill those final gaps on your Christmas shopping list? Don't worry, me too! Especially when it comes to those annoying people that seem to have everything and say they don't 'need' anything for Christmas - it's just so tough to come up with new ideas every year. Going for a personalised gift is sort of my secret weapon - it puts a new slant and angle on a gift to make it special with a name or a little in joke phrase and turns an ordinary gift into something really special. 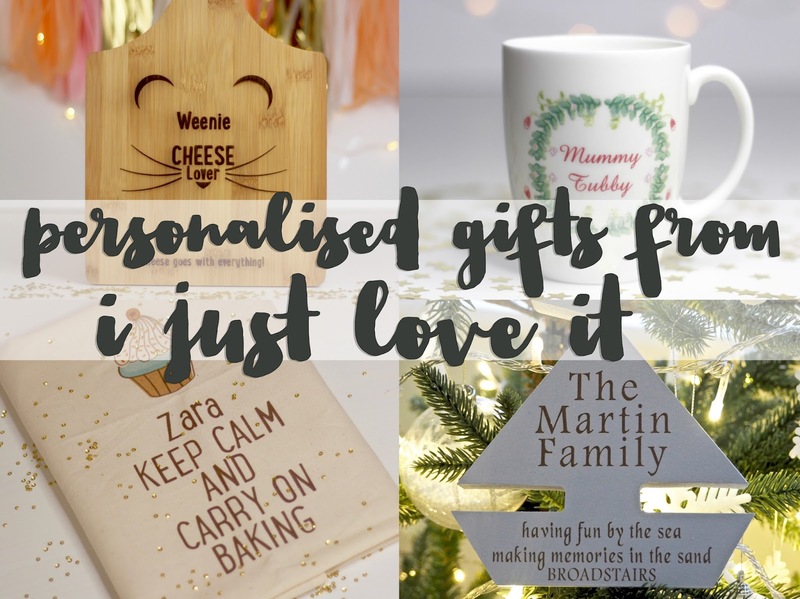 I've found some great personalised items at I Just Love It again this year, and there's still time to order this weekend for Christmas delivery, so I hope these might inspire you with those tricky final gift selections. A little later than planned due to me coming down with the inevitable winter germs but here's my final gift guide! This one is a selection of various bits and pieces that I'm giving and receiving this year which all make great gifts for girls. 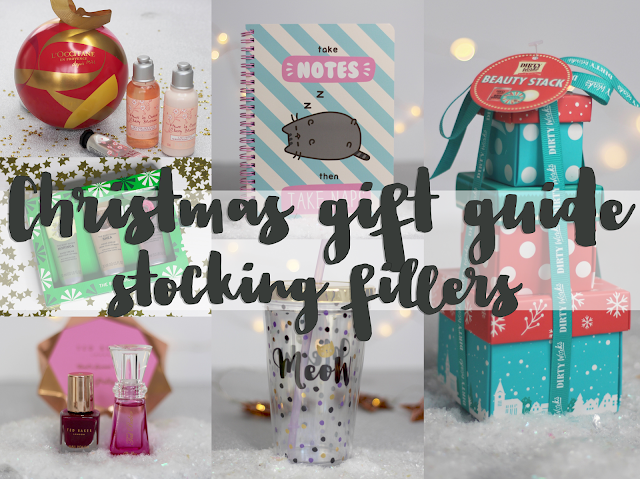 Read on to the end for my last festive giveaway too! 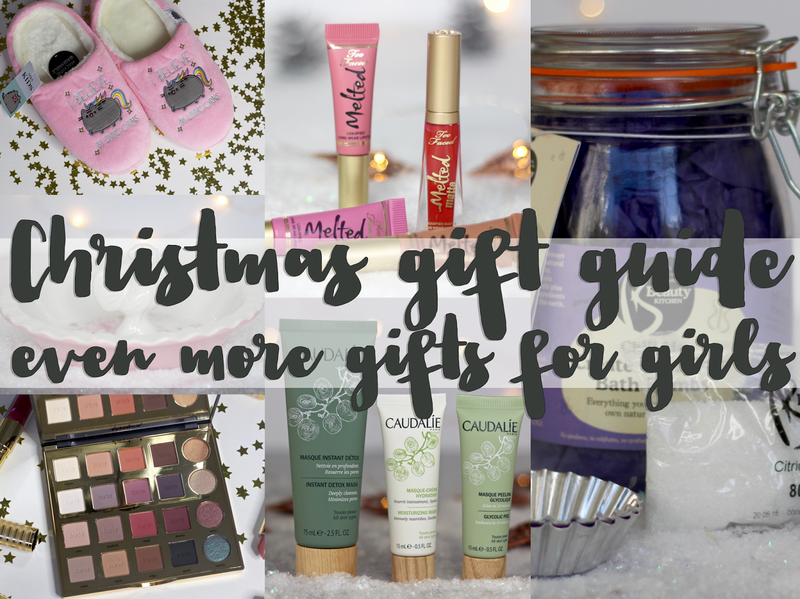 We've had beauty gifts over £30, so now it's time for something a little more affordable, but the gifts are still gorgeous. 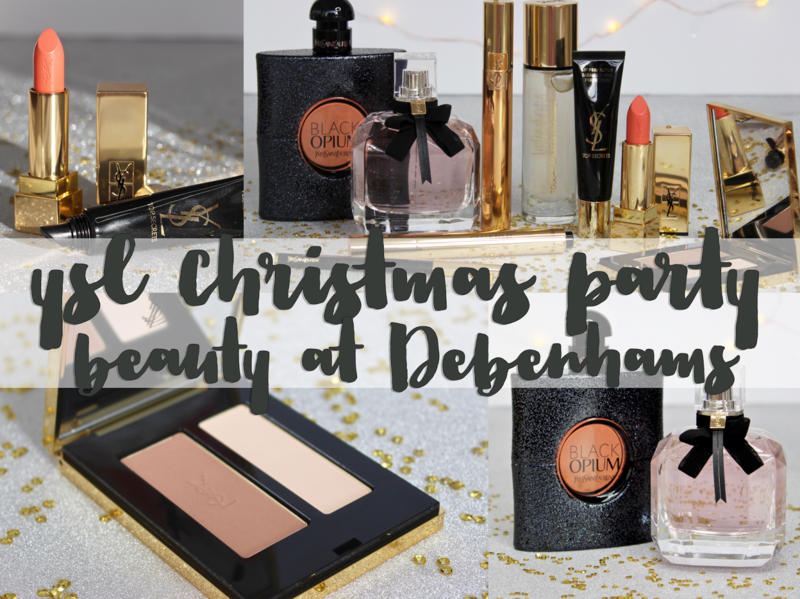 I've found some beautiful sets and palettes out there this year, and you won't believe that some of them are under £30!